Why is there so much widespread desperation among women in Asia? The greatest challenge for a woman in Asia today is to simply survive through a normal lifespan. From birth—and even before birth—to death, a burden of oppression follows her through all the stages of her life, threatening her very existence. The greatest challenge for a woman in Asia today is to simply survive through a normal lifespan. From birth — and even before birth — to death, a burden of oppression follows her through all the stages of her life, threatening her very existence. Asian women face unimaginable challenges and degradation. Young girls throughout Asia are ruthlessly abducted and forced into a life of prostitution, with every agonizing day one step closer to an early death from AIDS. Widows bear the blame for their husbands’ deaths. They’re shunned by their communities and rejected by their families, and many must beg to survive. Many take their own lives just to end the pain. Every year in South Asia, more than 7,000 women are doused with kerosene and burned to death—by their husbands. The wife’s crime: an insufficient dowry. These are but a few of the tragic conditions faced by millions of Asian women. They are trapped in a life of misery, utterly without hope. Through the heroic efforts of women missionaries who have dedicated their lives to bringing God’s love to the women of Asia, we can bring them hope. In many Asian cultures, genders rarely mix, so traditional male missionaries are severely limited in ministering to women.  However, it is possible to equip dedicated women missionaries to minister to the millions who still wait to hear that they are precious to Jesus. After going to Bible college to study God’s Word and be prepared for ministry, Gospel for Asia-supported women missionaries are driven by a passion: to relieve the pain and suffering of women in Asia by introducing them to the love of the Lord Jesus Christ. They heroically risk persecution, beatings and imprisonment to tell hurting women about a Savior who offers hope for eternity and strength for today. The lives of thousands of Asian women are being transformed by these dedicated women missionaries, but many more still wait. We must equip more missionaries. 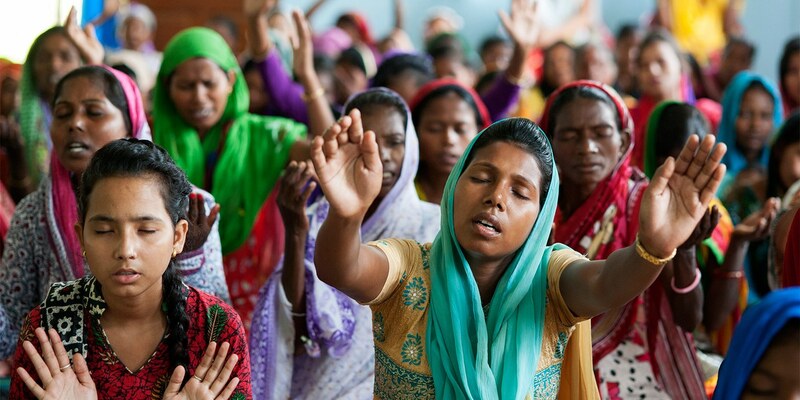 Consider equipping one of these dedicated women missionaries today. For just $30 a month, you can help enable missionaries to minister to other Asian women with the love of Christ.